Home Paranormal New England, Woodstock Vampire Panic! New England, Woodstock Vampire Panic! Amazingly, this was not the first time that a vampire panic had touched Woodstock. In 1817, a Dartmouth student named Daniel Ransom became sick with tuberculosis. 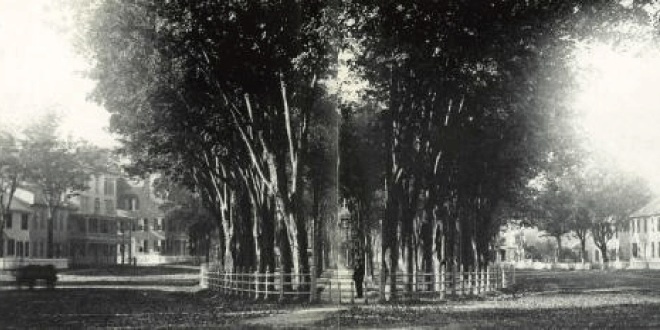 Shortly after Ransom died on February 14, his father grew concerned that his son had become a vampire. So the father had his son’s body exhumed and the heart removed and burned to protect the health of the remaining members of the Ransom family.During the 19th century, this practice was repeated throughout New England. 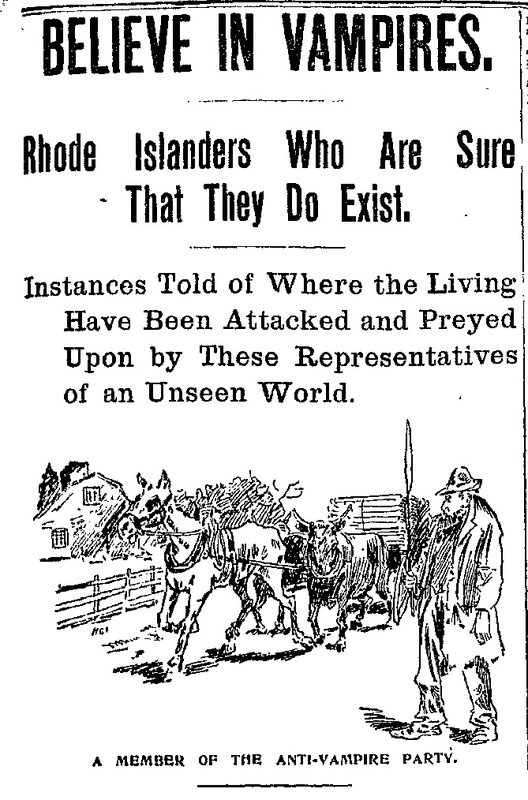 The most famous case occurred in Exeter, Rhode Island, in 1892 with the death of a young girl named Mercy Brown. Mercy’s mother contracted consumption, which spread to the rest of the family, moving to her sister, her brother and finally to Mercy herself. Neighbors believed that one of the family members was a vampire who had the illness. 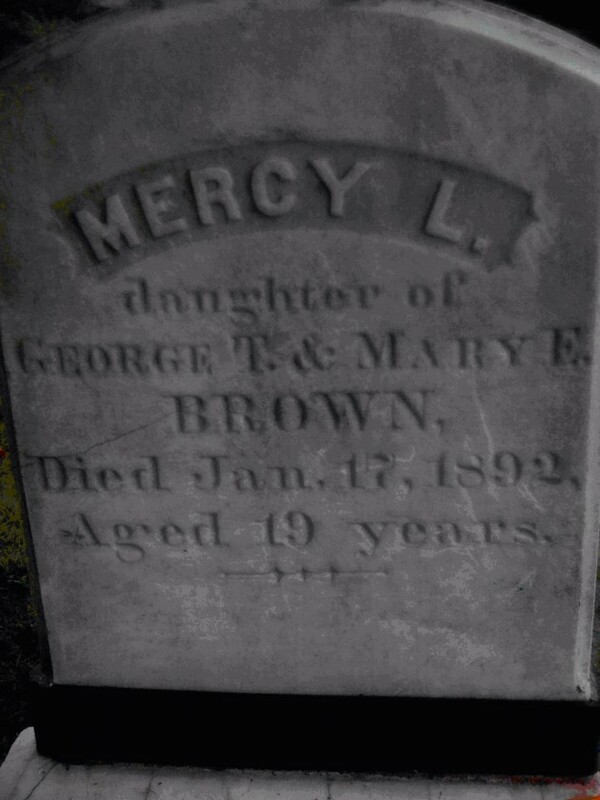 Two months after Mercy’s death, her father George Brown and others exhumed the bodies of his family. They found Mercy’s body showed little decomposition, had “fresh” blood in her heart and had turned in the grave. This was enough to convince the villagers that Mercy Brown was the cause of the consumption. The heart of the exhumed body was burnt, mixed with water and given to her surviving brother to drink in order to stop the influence of the undead. The cure was unsuccessful. Other instances forced artists such as Henry David Thoreau to comment on the strange superstition.